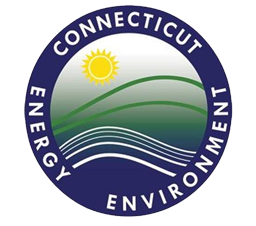 By joining FCSP, you join over 7,000 members of the 29 individual friends groups in supporting the Connecticut State Park and Forest System to help make Connecticut State Parks some of the finest in the nation. There’s two easy ways to join! Either print and mail in the form below along with your check or sign-up using the online form and submit your payment via the secure paypal system. In partnership with CFPA, FCSP organized and hosted State Parks Day at the Legislative Office Building in Hartford. A stunning exhibit of historic park photos, designed and funded by our organization, hung at the Capitol during the month of March. Portions of the exhibit have subsequently been loaned for use at Centennial events throughout the state. Legislators were invited by FCSP and CFPA to adopt parks in their districts. 56 legislators are now recognized on our Adopt a Park Honor Roll for their commitment to promote and protect their parks. FCSP has taken the leadership role in fundraising efforts for the Centennial celebration. As well as soliciting and managing contributions, FCSP donated the funds to create Centennial pins. These pins have been distributed to Friends groups and park supporters to heighten public awareness of this landmark anniversary. 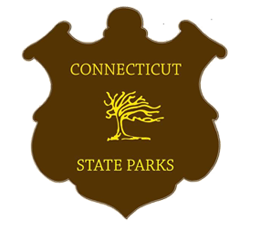 Friends are especially proud of lending support to the Centennial Sojourn, an ambitious 10-day trek across Connecticut celebrating our beautiful parks and ending at Sherwood Island State Park in Westport, our first State Park. FCSP provides information and guidance to 29 individual statewide Friends groups, all of whom host special events, sponsor educational programming and bring attention and resources, including volunteers, to meet local park needs. When new groups form, FCSP assistance can be critical to future success. Friends groups have contributed in excess of $8 million in funds and goods since the inception of our first Friends group. In addition, the annual combined effort of all volunteers from all Friends groups was 79,000 volunteer hours valued at $2.2 million per year.